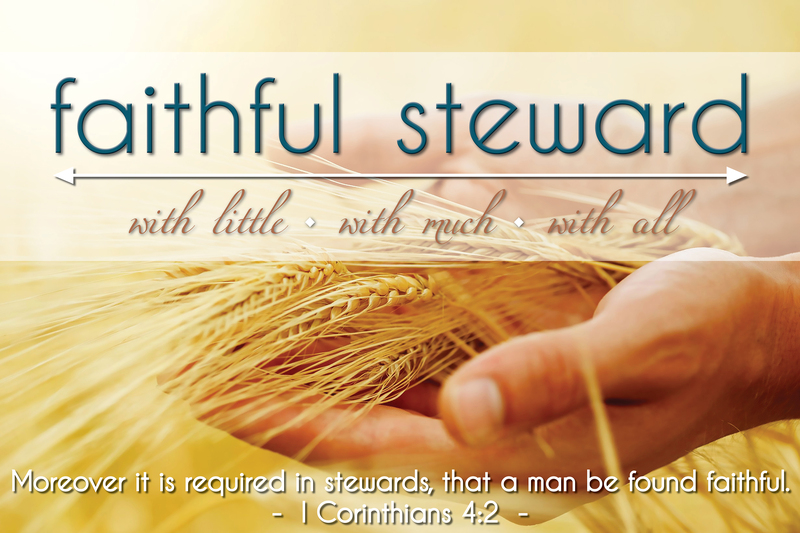 During the month of January, we have been focusing on Biblical stewardship in all areas of our life. This Sunday evening, January 28, we will see how God has blessed our church in 2017, and Pastor will share the vision God has given him for our church in 2018 and beyond. If you have purchased a ticket for the stewardship banquet, the meal will begin at 6:00 PM with the evening service to follow.